Malik ul Maut Aur aur Ambiya E Kiram (The Angel of Death and Prophets of Allah) written by Dr. Mustafa Murad. This book described stories of the last few moments of the life of some famous Messengers of Allah and their interest of meeting with Allah Ta’sla. Learn in Urdu language. 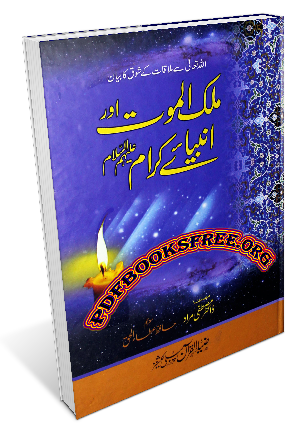 This Urdu Islamic book is now available here in high quality Pdf document format. Click on the below mentioned links to read online or download the complete book in Pdf format.